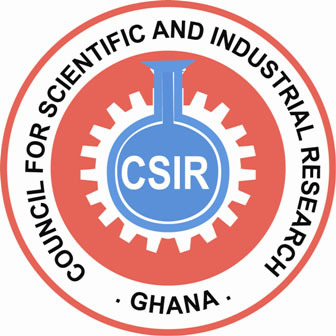 The mandate of the CSIR-Water Research Institute is to undertake research into all aspects of water resources(both living a non-living) of Ghana in order to provide scientific and technical information and services needed for sustainable development, utilization and management of the resources for socio-economic advancement of the country. • Establish effective linkages with relevant institution agencies within and outside the CSIR. • Promote the transfer of technology to industry/agricultural business and commercialization of general. • Co-ordinate research funding initiatives, and provide services and inputs to determine research priorities,as well as formulate and implement Science and Technology Plans. • Distinguished research contribution as evidenced by scientific publications. The research output should be adjudged to be at least equivalent to that of a Professor/Principal Research Scientist. • Good knowledge of the agencies in the relevant sectors as well as the ability to interact with top management in other institutions and agencies. • Ability to generate and attract funding. both internally and externally, to support research activities.